You may feel powerless to create change in yourself or your life, but, in reality, you are enormously powerful. You are the author of your life and, therefore, the author of change in your life as well. You may not always feel as if you control your life. It can seem as if outside forces govern you and your situations. But in every moment, you have choice—about how you show up, the decisions you make, and the actions you take. 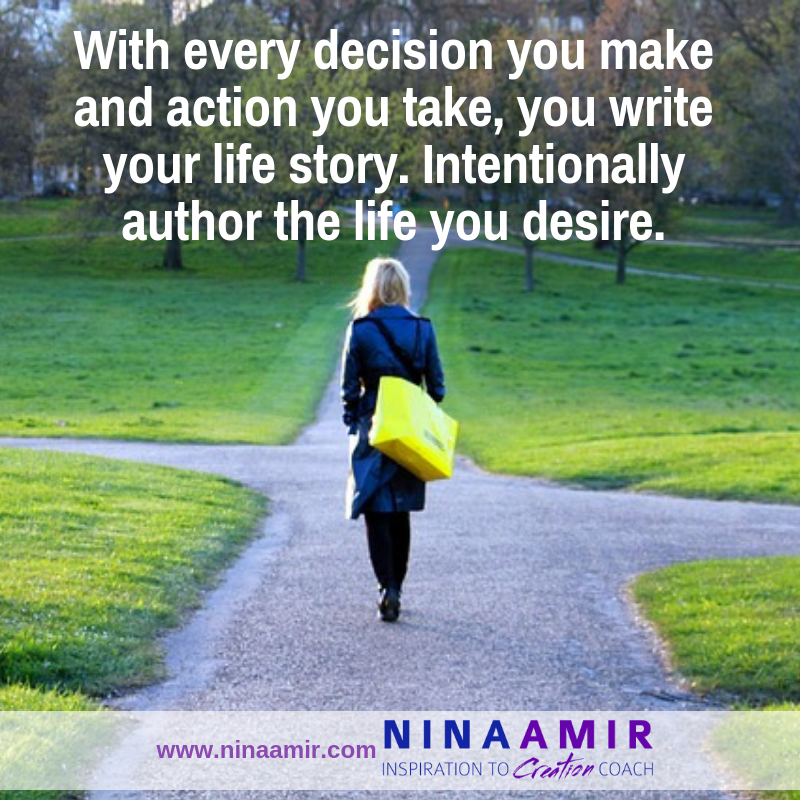 When you choose these things intentionally, you author your life. Choose who to be and what to do in every moment, and you also author change, especially if your choices are different than those you’ve made in the past. Sometimes you may experience situations that cannot be altered—like terminal illness or death. In most cases, however, you still have the power to transform yourself and your situation. You may not be able to change a condition like Celiac Disease, for example. However, you can decide to avoid foods containing gluten at all costs and improve your health condition. Instead of being miserable that you have such a disease—or something even worse, like cancer—you can decide to be happy. You can smile more and focus your attention on things that make you laugh. Before you know it, you’ll feel happier. When you make these types of decisions, and take action on them, you author change in your life. What is an Author of Change? You, on the other hand, want to create change in your life. You likely have some specific changes in mind. See your life as a book manuscript—one you compose minute by minute, day by day—with the intention of creating desired changes. Realize you have the power to write whatever story you like and, in the process, change yourself and your life. In every second, you create your life. Your beliefs may include God as the originator of your life, but in every moment, you continue that process of creation. And you do it with your decisions and corresponding actions. Author: someone that originates or creates something. Think about authoring your life like writing a fairy tale about yourself…one with the potential of coming true. It doesn’t become a reality just because you wrote it down but because you take action on what you compose. You need to act out the role of the person in your story. However, read a book like Henrietta Klauser’s Write It Down, Make it Happen, and you’ll realize that there is something almost magical about putting what you want into written words. Add action to those words, and the magic does, indeed, happen. In every second, you create your life. Take some time to write the story of the life you’d like to create. Then, list the things you would have to do to bring that story that life. Next, write a story that includes you taking those actions. How would you go about creating the change you desire? What would you do first, second, third? Then, take the story off the page. Do those things in real life. You can also write the story in your mind. Creative visualization is an enormously powerful process. All you need do is actively imagine the life you want. See yourself acting out the part of you…doing the things necessary to manifest your best self and best life. Visualize yourself living as the best version of you in the life of your dreams. Then, open your eyes and start living into that dream. Take the necessary steps. Be that person now. Your deliberate decisions and actions give you the power to write a new and better story. When you realize that you can write your story as you’d like it to turn out, you also understand that you have responsibility for yourself and your life. More than that, have the power to affect change. As you begin to take steps toward your desired outcomes, you’ll see things changing…little by little. You will author change. Maybe you want to transform yourself from someone with a chronic illness to someone healthy. What would that be like? Can you write the story of that transformation? Without imagining yourself taking a magic pill that miraculously heals you, what would you need to do? Change your diet? See a new doctor? Reduce stress? Now, do those things. That’s you exerting your power over the situation. If you want to be acknowledged for your work, imagine what that would be like. And what would it take for you to be acknowledged? Do you need to find a new job? Do you have to level up your performance? Do you need to speak to your manager? Decide what step to take next, and then take it. That’s you creating a new situation or experience. Maybe you want to transform yourself—into someone more service-oriented, fit, or positive. You also can author those changes with intentional actions. Keep in mind that as you change yourself, you’ll also find the people and situations around you changing. So, if you want those external people or situations to change, originate change I yourself. Acknowledge that you can—and do—author life every day. Your deliberate decisions and actions give you the power to write a new and better story. Even when the plot turns in a different direction than you planned or characters don’t behave precisely as you’d like, you can revise in your manuscript, so you arrive at “the end” you desire. Author your life story—the one you dream of but don’t yet have. Don’t let anyone else do it for you. That’s how you become an Author of Change in your life. Do you feel like the author of your life? 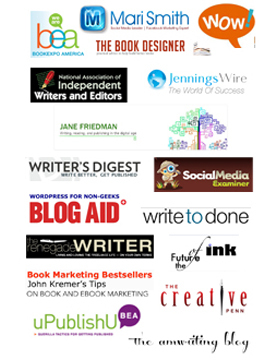 Do you need to author change? Tell me in a comment below. Are you feeling powerless? It’s time to get clear about how you can affect change and boldly take action to make a difference in your life and in the world. Step into YOUR best self and best life. Fulfill your potential and purpose. Give me an hour of your time, and I’ll help you get started. 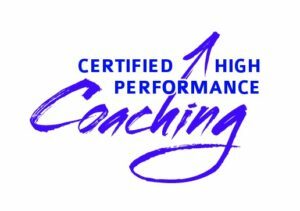 Apply for a one-hour FREE Certified High Performance Coaching strategy session. Fill out this application.